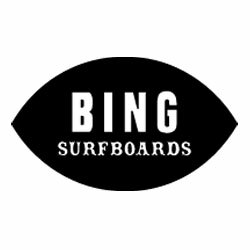 This model’s name says it all. 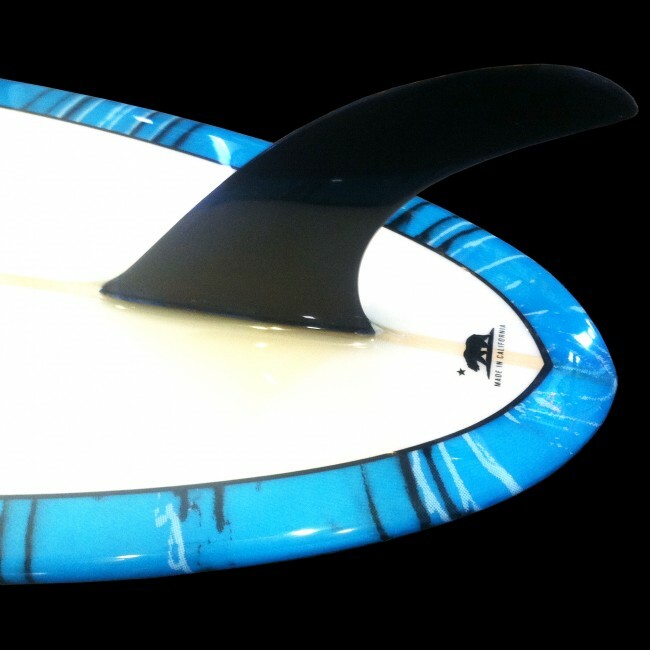 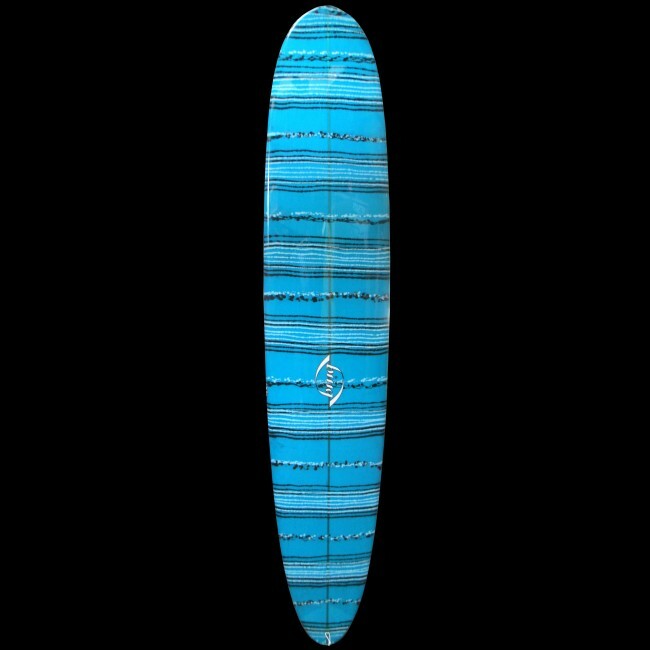 This board can be ridden 2” smaller in length then most traditional single fins because of it’s relatively flat rocker. 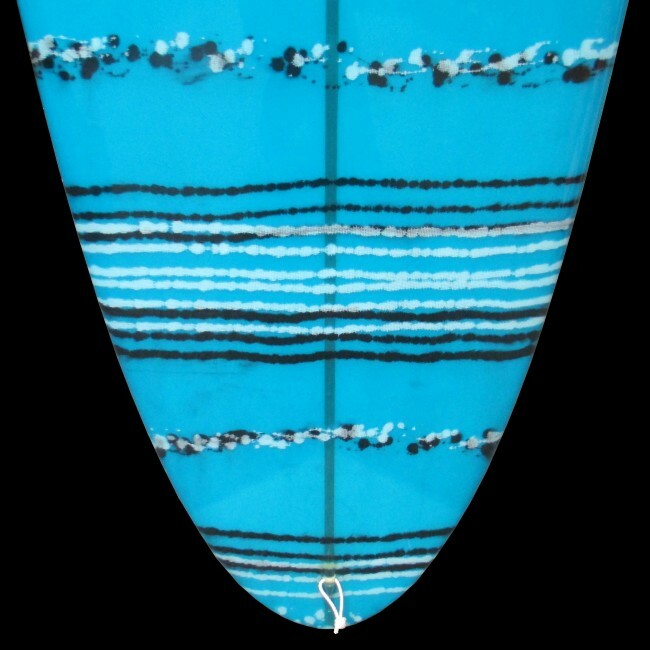 Flat on the deck and the bottom with a slight blended concave, Matt keeps this model an 1/8” thinner than most of the Bing models while maintaining the board’s thickness to an eggy 50/50 rail. 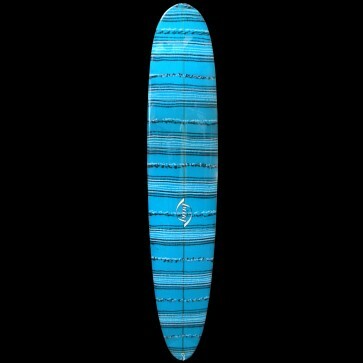 This gives the board extra glide and turning sensitivity as well as ample noseriding ability for its size. 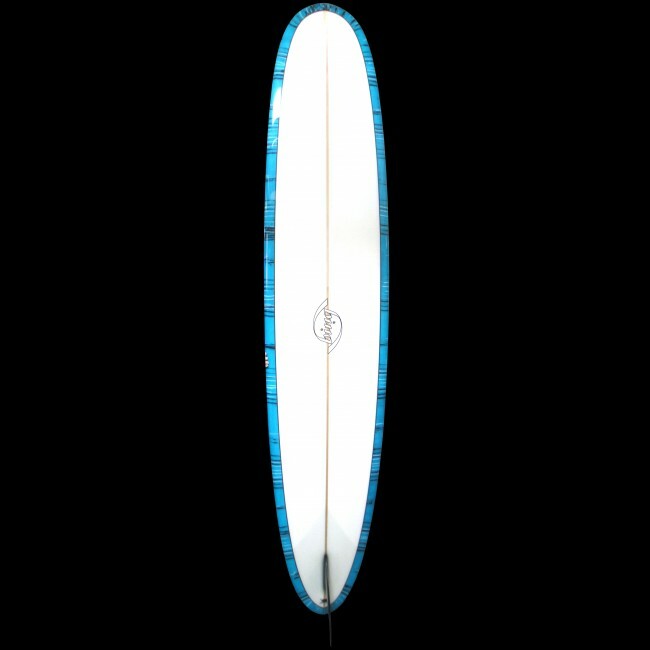 If you’re looking for an introductory noserider but still want to turn on a dime without all the weight of a traditional board, this is it.